We are a small cattery based out of Long Island, New York. 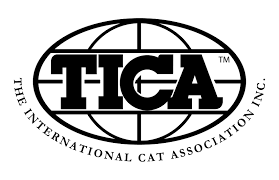 All of our Bengal Cats are TICA registered and we are a member in good standing with TICA. All of our kittens are PK Def N/N by parentage. 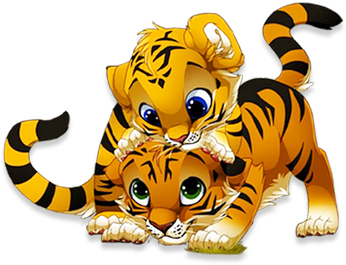 We are committed to breeding the most beautiful Bengal's. We want to provide you with the healthiest, best quality kittens from the best bloodlines. At Bengals Embrace, our Bengal's are part of our family. Our kittens are socialized daily so that when they leave for their new homes, they will be friendly and have outgoing, loving personalities. Our Bengal’s have been featured in movies, magazine ads, and tv shows. All of our kittens will already be microchipped by the time they are ready to go home. Each kitten will come with a health guarantee and all up to date vaccinations. Kittens are ready to go to their new homes at 12 weeks of age. Kitten pet pricing starts at $1700. We breed from the most healthy top bloodlines in the world. We have brought over Bengals from the United States, Canada, Russia, and Norway. Our Bengal cats that we use for breeding come from top Champion lines. One look at our adorable Bengal kittens and you'll fall right in love! Bengals themselves are fascinating animals. They will be there waiting for you at the door when you get home. They can really enjoy having company and can be trained to do most things you would train a dog to do. They can be taught to fetch better than most dogs can. They are highly intelligent and amazing animals. Don't let distance keep you from getting the Bengal that you want! We will travel one hour (any direction) for free. If you are located more than an hour away, we can still drive and meet you for a small fee. We are fully licensed by United States Fish & Wildlife (USFW) to ship Bengals anywhere in the world so that is an option as well.